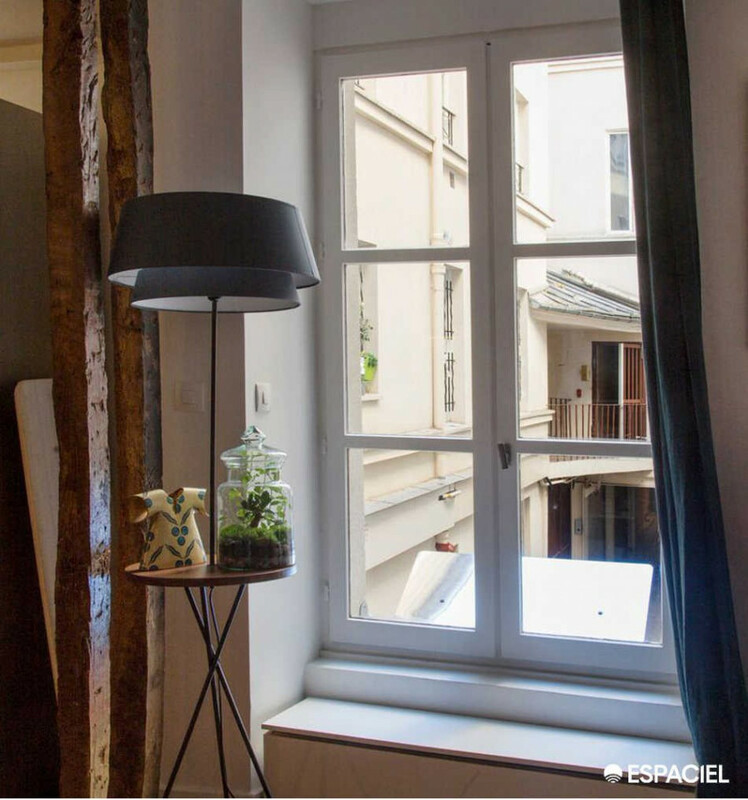 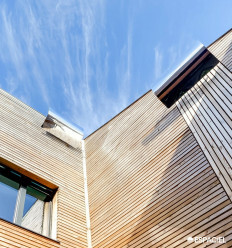 Don’t let the natural light pass by your windows… Capture it! 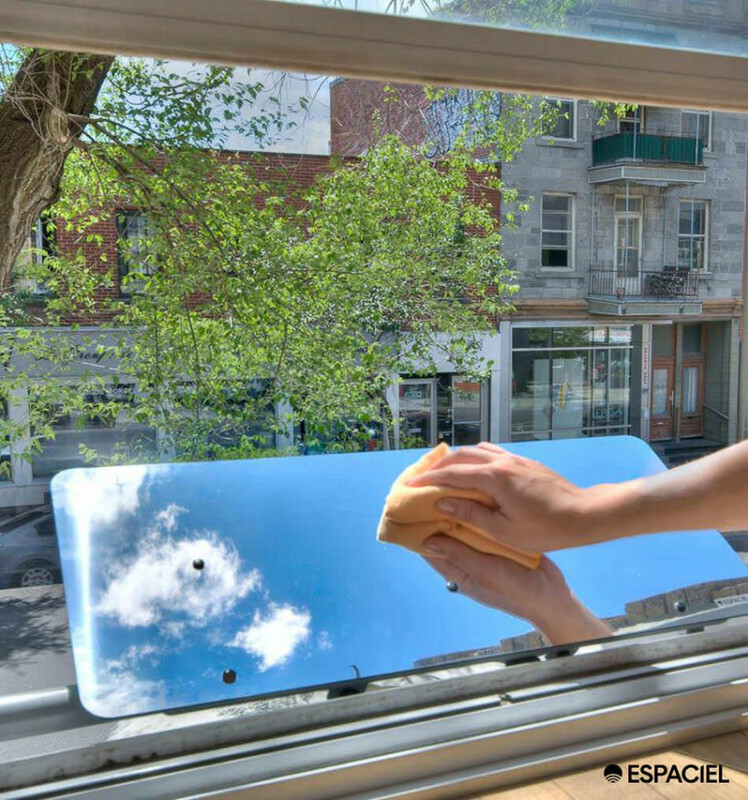 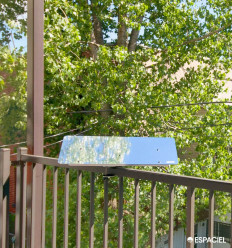 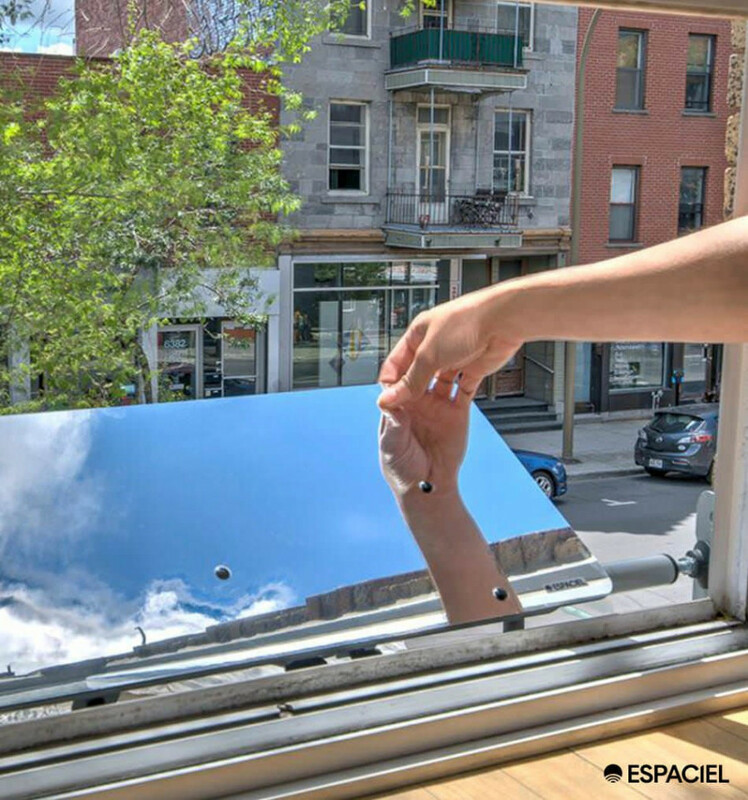 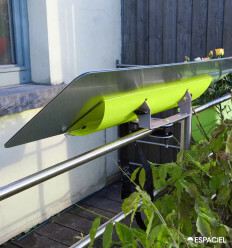 By placing an Espaciel Window Reflector on your exterior window sill you will capture the natural daylight, making your home so much brighter. 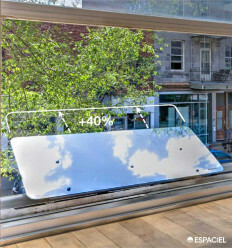 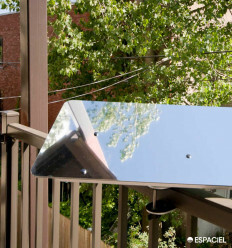 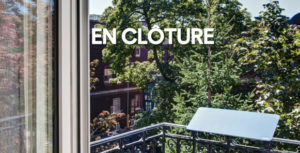 Placed flat under the sky, the highly reflective surface of the Espaciel Window Reflector captures the daylight and redirects it deep into your home. 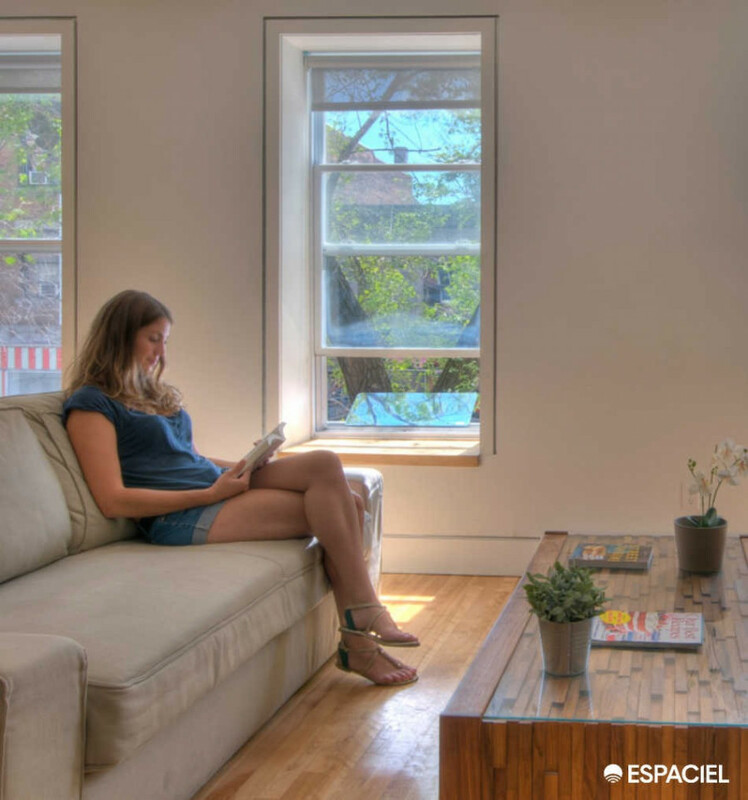 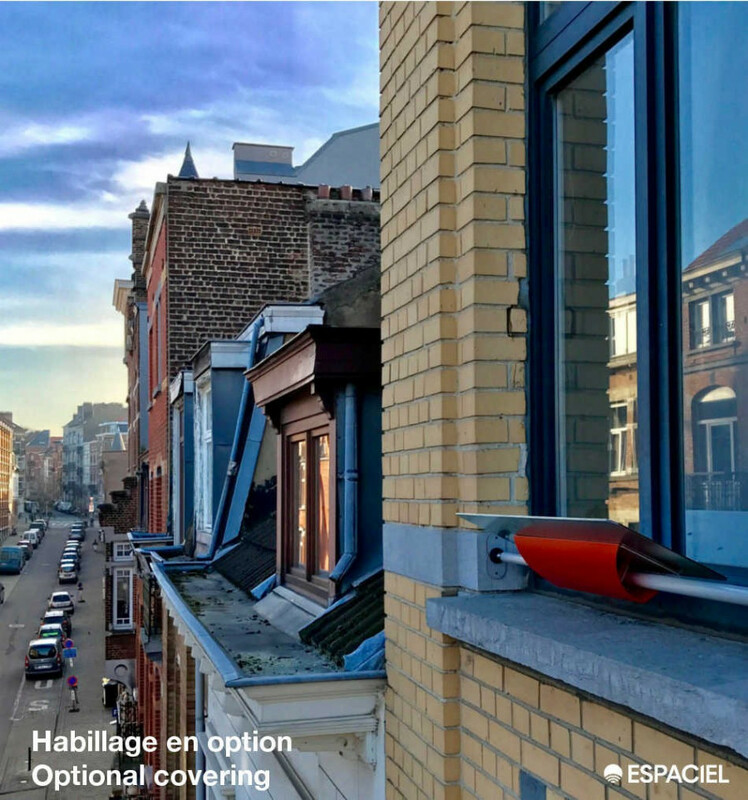 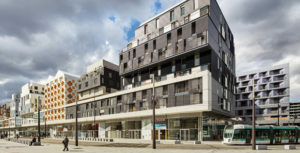 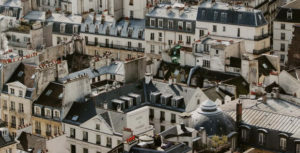 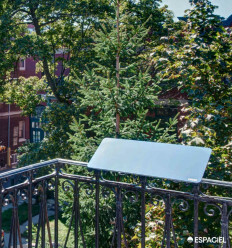 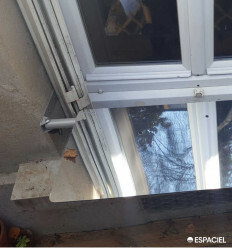 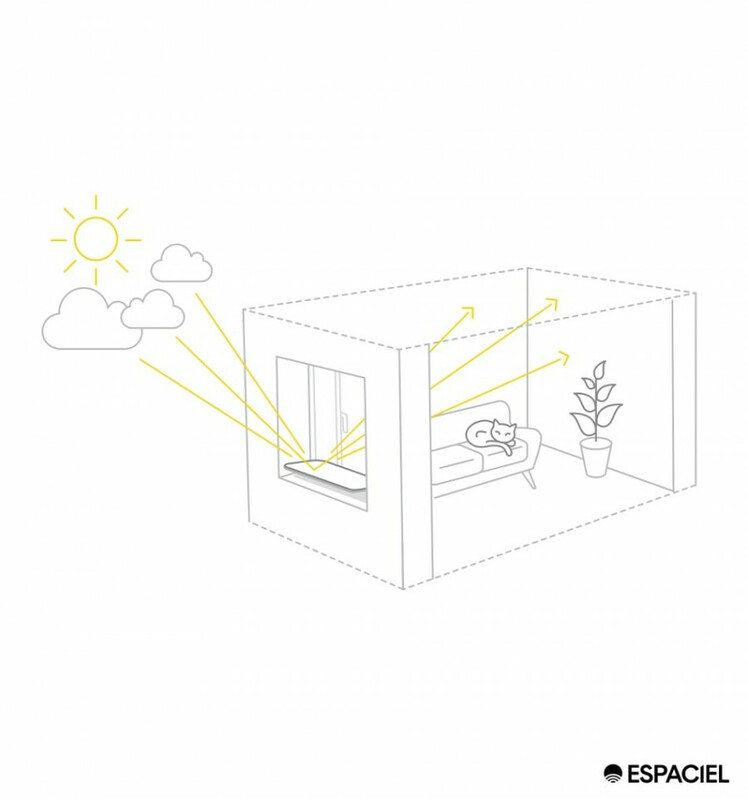 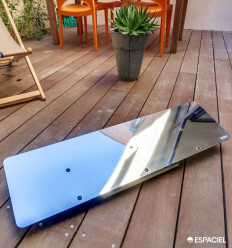 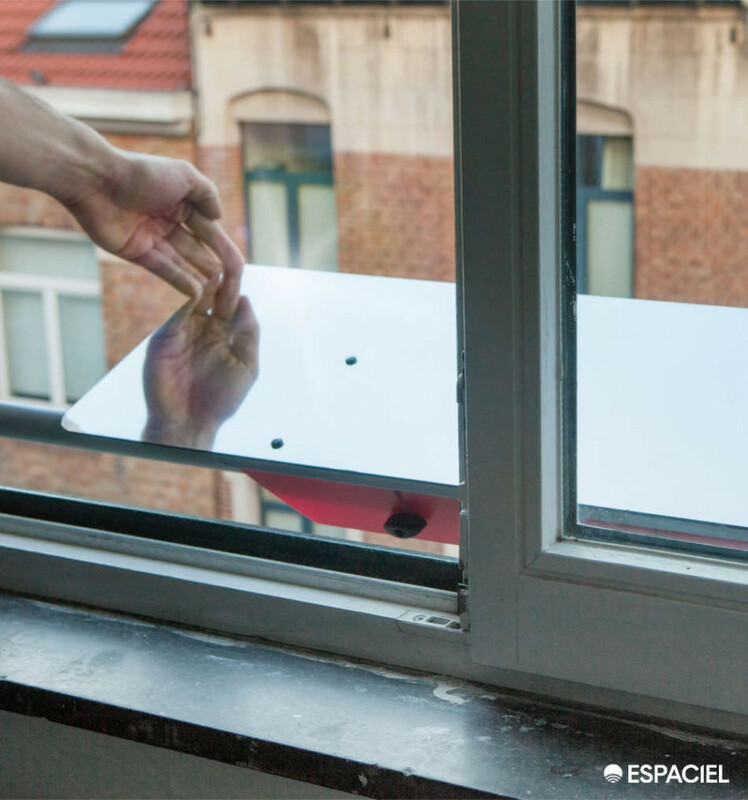 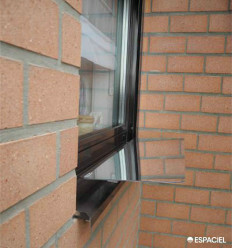 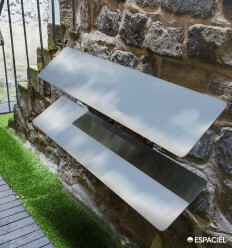 The Espaciel Window Reflector can be installed in a matter of minutes and is suitable for all kinds of openings and facades :brick, rendering on masonry, wood cladding etc. 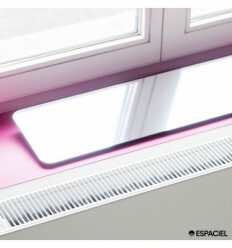 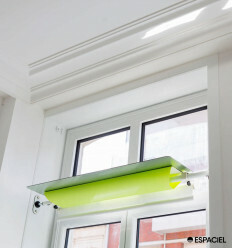 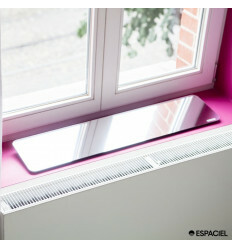 For bigger windows, solutions exist, get in touch with us :) Free delivery in a week.